Arm pain is common and can involve muscles, joints (elbow, wrist, shoulder), and tendons. Pain can be in one area or spread out. Most often, pain happens after an injury or a fall. However, one must be alert to sudden pain, which goes away when resting. This can be a sign of a heart attack. Pain usually happens in the left arm. Do not wait to talk with a doctor if these symptoms happen. The legs are open to pain and can be caused by many things. Leg pains can be very painful and come on fast or, the pain can slowly happen over a period of time. Pains that come on fast and painfully can be treated in most cases by resting. Where is the pain at? What kind of injury is it? What kind of symptoms are you having? An X-ray can help the doctor, if needed, to make the diagnosis. Bone-related pain (whether it is a fracture or a tumor) is made worse by lifting heavy things. If the pain is in the nerve, it will mainly feel like electric shocks, “stabbing”, burning or tingling. In some cases, the pain comes from the shoulder and moves into the arm. It is often the rotator cuff, in the shoulder, that is involved. The most common injuries of the arm include sprains (wrist, elbow), fractures, tendinitis, and elbow narrowing. The famous “tennis elbow”, which is tendonitis of the elbow (also known as epicondylitis), is very common. Tendinitis of the wrist is also common. Tendonitis of Quervain, typically, causes pain on the outer edge of the wrist, which hinders the movements of the thumb. Musicians (guitarists or violinists for example) are often subject to this type of problem. 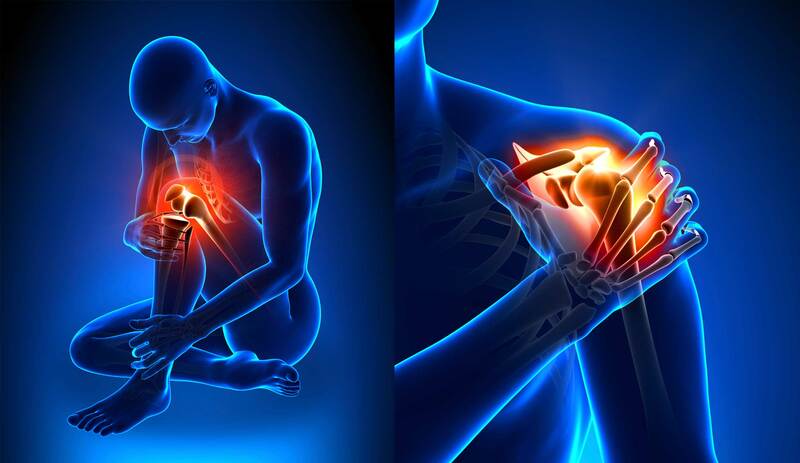 Bursitis (inflammation of a serious bursa, a kind of liquid pocket – located around the joints) causes a sharp pain associated with inflammation: it often affects the shoulder but can also affect the elbow. Because of their impact on the movements of the arms, these pains are quickly disabling. They can interfere with daily activities and must be handled quickly. Everything obviously depends on the causes. After a fall or a wrong movement, for example, if the pain is not too intense and there is no suspicion of a fracture, it is recommended to put the arm at rest, possibly by applying ice and taking medicine if necessary. If the pain increases, the arm swells or the situation does not improve quickly, see our doctors at Kennewick Chiropractic Injury Clinic. In the case of tendinitis, resting is essential. 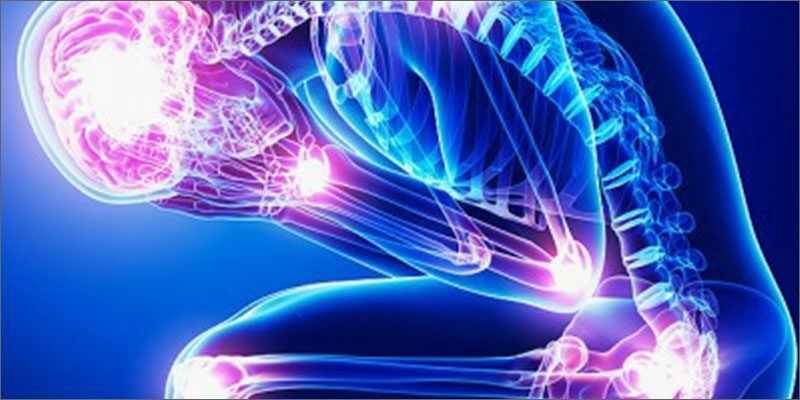 Anti-inflammatories can be prescribed to relieve pain and inflammation. In particular, left arm pain may be the only sign of a bout of angina pectoris or a heart attack. It may be accompanied by shortness of breath, tightness and feeling of chest weight, back and jaw pain, nausea, sweating, and general discomfort. However, in the case of angina pectoris, these symptoms are usually less pronounced, lasts only a few minutes, and often disappears at the end of the activity. It causes the irritation of a nerve root when it leaves the spinal cord. It can compress a nerve root. •	Osteoarthritis In The Spine. It can cause inflammation of the root of a nerve that reaches the arm. Blood circulation comes into play in many leg pains (arteritis, venous insufficiency). They are in particular following the formation of a blood clot which blocks the blood flow and inflates the affected leg. This happens in case of phlebitis, which can be superficial (often related to varicose veins) or a medical emergency if the vein is deep (risk of pulmonary embolism). Hospitalization is then required, as well as treatment with anticoagulants and wearing compression stockings, and in some cases surgery. The narrowing of a nerve in the lower back or sciatic neuralgia are conditions that can radiate pain throughout the leg. In addition, diabetes or excessive consumption of alcohol promote certain forms of nerve degeneration in the legs that cause pain, tingling, loss of sensitivity and motor disorders. Any unusual pain in the legs should be diagnosed anyway. As shared by our senior research analyst at Kennewick Chiropractic Injury Clinic, arm and leg pain can lead to severe damage and life-threatening issues. Also, we are providing Kennewick chiropractic services which include massage and pain-relieving services. Please contact us right away, so we can be of help.